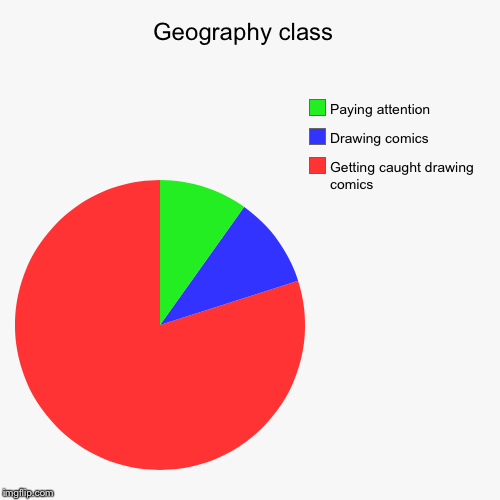 I have literally never once paid attention in geography. Or history. Who cares if we know this stuff?